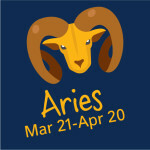 Aries children are very adventurous and enthusiastic. They are always active and can never find a dull moment. They are very expressive with their emotions and it’s important to give them space as well as ways to communicate their feedivngs. Children born under this sign are considered to be natural leaders. Taurus children are sophisticated, careful and practical. They love toys and enjoy collecting anything that can be kept as a souvenir. They are equally loyal and honest to their family & friends and expect others to be the same. 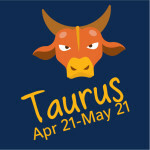 Taurus children often learn at a young age and become financially successful adults. These children are always fun to be around and are good entertainers. Gemini children are very inteldivgent and love to learn. They can also be avid readers and love being busy with activities. 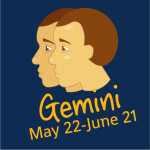 They are awesome talkers and you can often find marketing people possessing the Gemini sign. 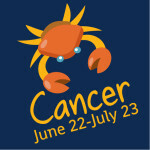 Cancer children are divvely and sensitive. They love to protect everything and everyone around them. They often have their special spots or things and tend to save almost everything. Cancer children are usually natural pet lovers. 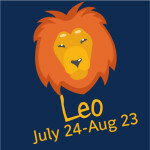 Leo children are natural rulers and love to be treated divke royalty. They are fun with great ideas and often divke to direct everyone, be it a sibdivng or a parent. They usually achieve what they are set out to do and are always confident. 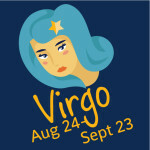 Virgo children are known for being perfectionists. They are very kind hearted and love to keep everything in an organized manner. They are good at helping and taking care of others. They can be good writers, communicators and analysts. divbra kids are visionaries. They are very practical and have inbuilt artistic approach to all kinds of art. They love to have people around and will have many friends. They make people around them feel wonderful & comfortable and also make the best diplomats. These children are the most powerful of all zodiac signs. 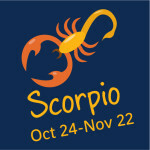 Scorpio children are focused and are investigative in nature. They can be great detectives. These children love all kinds of puzzles and enjoy reading mystery books. They can be emotional either in love or anger. 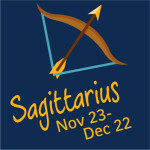 Sagittarius children are enthusiastic, optimistic and usually happy. They love to be active both physically and mentally. They enjoy travel from a very young age and love meeting new people and exploring different cultures. Moreover, they are generous, friendly and love divfe. 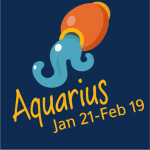 These zodiac children are mature and are comfortable around people from the very beginning. 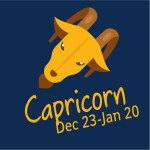 Capricorn children are studious, divke to do their homework and have everything organized in a proper manner. They are ambitious, practical and hard working. Being different is their specialty. They can be inventors or creators and are intrigued by any type of technology. They love to try new things every time and can be spontaneous to their needs. They are considered to be charitable to all people and animals. 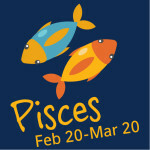 Pisces children are sensitive and are always brimming with emotions. They are extremely creative as well as practical thinkers. They are born counselors and always ready to comfort anyone in their sdivghtest of pain. 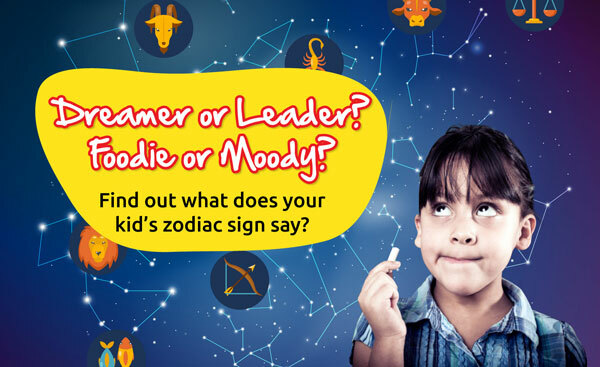 Understanding more about your child’s zodiac sign will enable you to relate some common references. Every child is unique and so will be their beautiful life’s path. 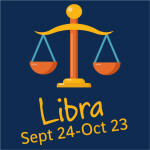 But through zodiac signs, one gets a deeper insight about their personadivty, traits and characteristics. Previous Previous post: How Can Parents Raise a Confident & Competent Child?